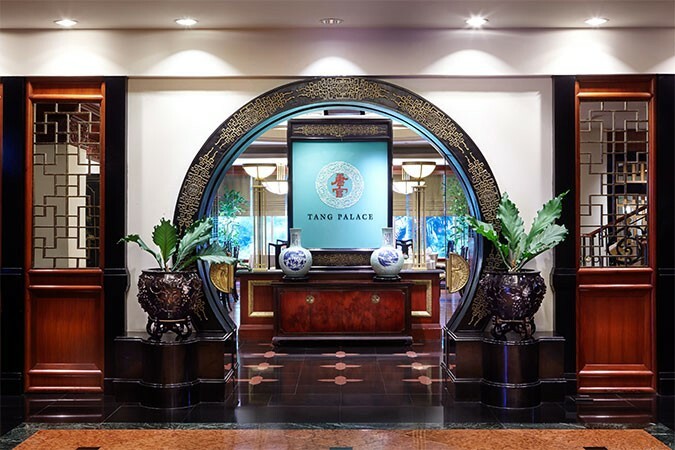 Located in the heart of Surabaya, Tang Palace at the JW Marriott Surabaya invites guests to enjoy the complex tastes and colours of truly authentic Cantonese and dim sum dining experiences. Discover the Tang Palace signature Peking style duck alongside mouth-watering soups, mains and classic Chinese deserts. Beautifully presented dishes such as Gindara Honey Sauce and Tahu Pocay Shimiji are perennial favourites that will impress even the most discerning Cantonese connoisseur, backed naturally by an expansive beverage selection. 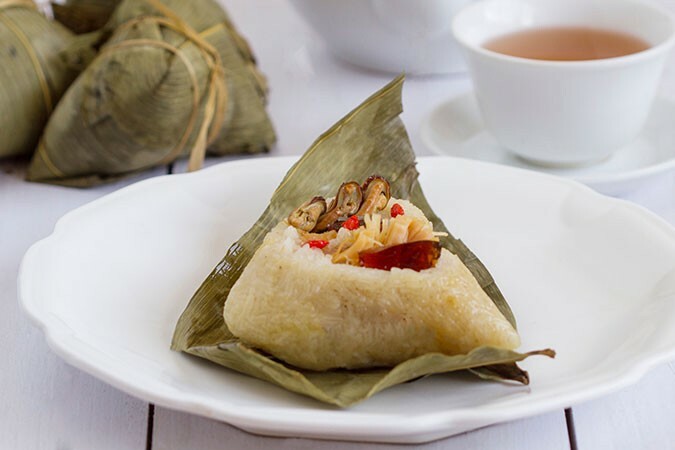 The daily and weekend dim sum offerings are legend and a tribute to Chef Affat, Tang Palace’s dim sum specialist. 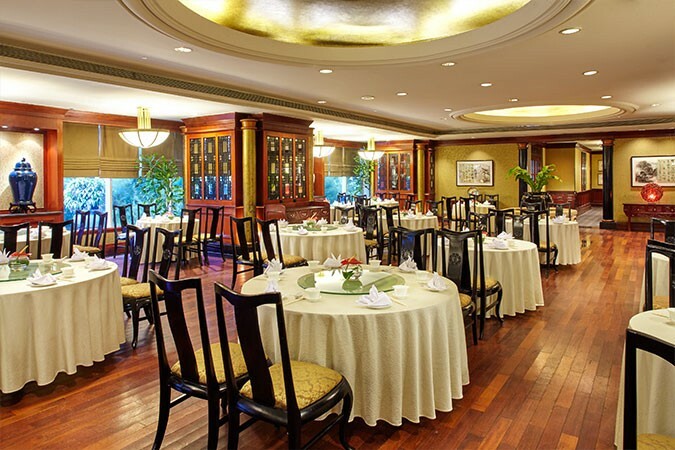 With a classic design featuring banquet style dining, soft woods, rich colours and accented Chinese art, Tang Palace is sure to impress families, friends and business colleagues.